Please call Steve to discuss your requirements. You can also send us an email if you prefer. 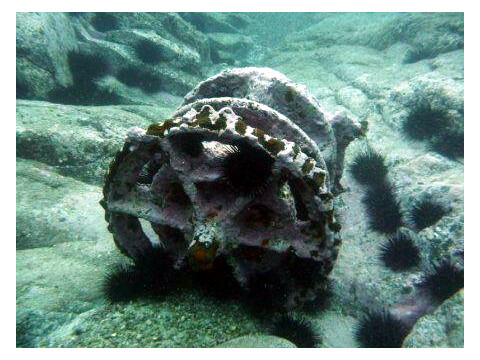 Please be patient and allow time for us to respond when we get back from one of our dive adventures. Start your dive course online in the comfort of your home at your own pace with PADI E-learning - the worlds largest diver training organisation. 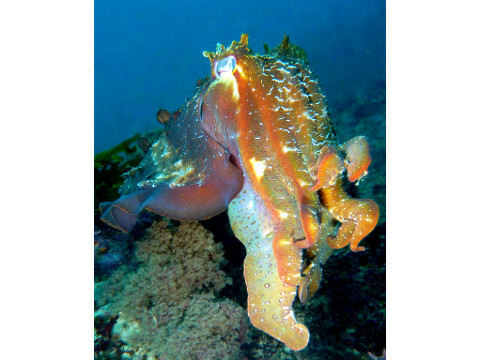 With PADI Dive Course's we can offer you training in Open Water Diver, Advanced Open Water, Rescue Diver, Master Scuba Diver and Dive Master levels. Our “Open Water Diver” course comes with complementary boat dives allowing you gain the maximum experience before starting your diving career. 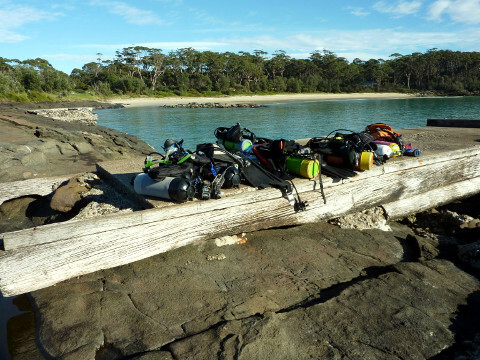 Boat diving for certified divers to some of the best dive sites on the south coast including Jervis Bay, Ulladulla and Brush island. 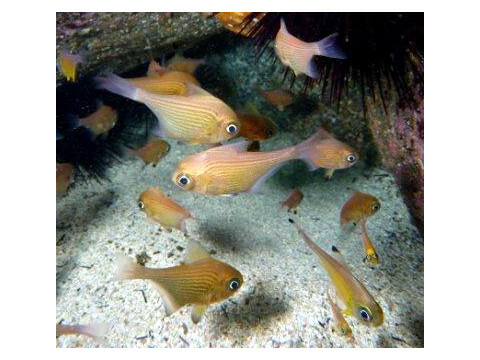 Keep up to date with us on Facebook for information on all our upcoming boat and shore dives. 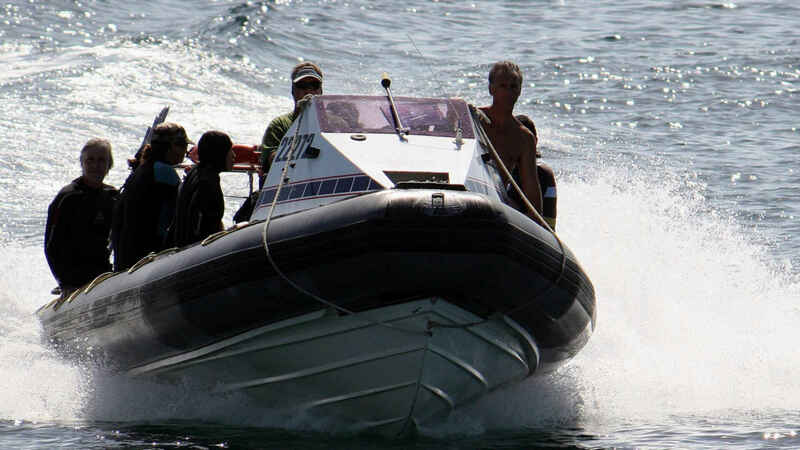 Come diving on our purpose built dive boat the “MV Duckunder”, she is a 7.5 meter RIB surveyed to carry 12 divers and 2 crew in comfort and safety. 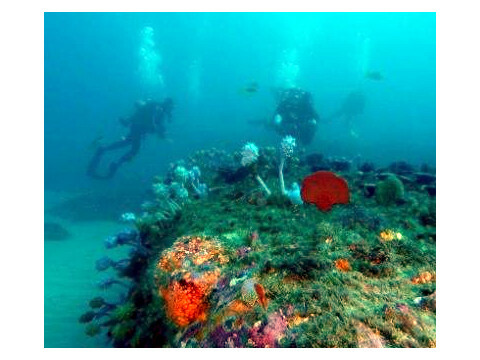 The beauty of diving at Ulladulla is that all the dive sites are a few minutes from shore offering the opportunity for surface interval back on land between dives. 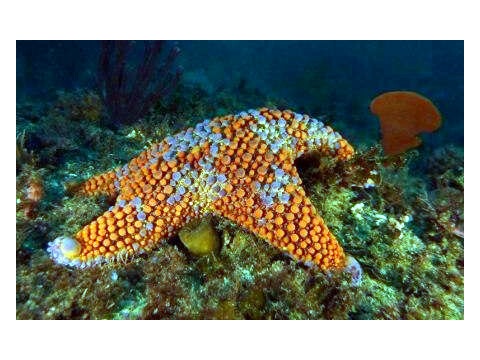 If your keen to try another beautiful location have a look at our “Jervis Bay Dive and Snorkeling Adventure” package below for our big day out on the bay. 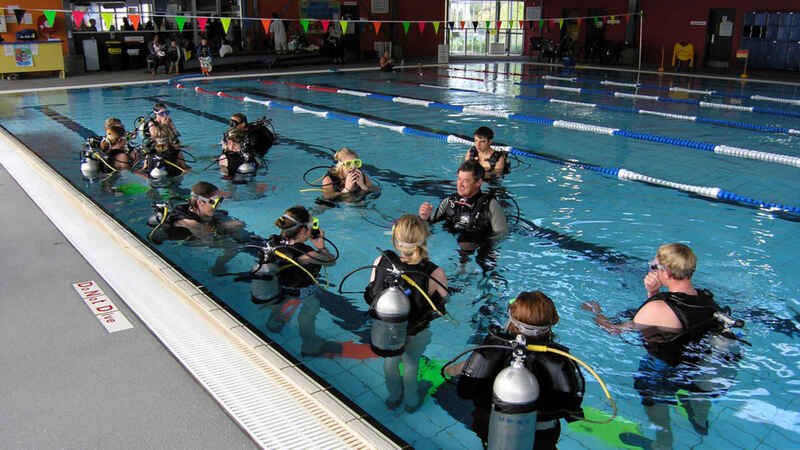 Air Fills, Scuba and Snorkelling equipment hire. Aqualung, Oceanic ,Cressi, Apollo and Sunnto dive computers. 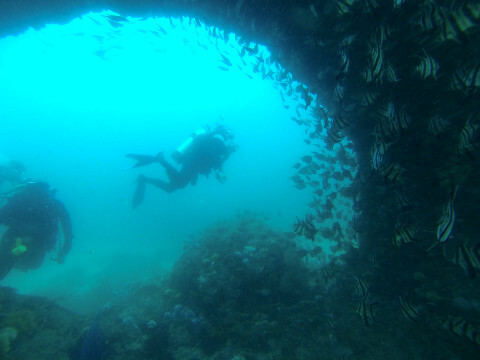 Have a “Try Dive” and get the taste of real SCUBA diving discovering what it is like to breath and swim underwater guided by a qualified instructor at your own pace. The “Try Dive” happens in the local aquatic centre in a safe, friendly and comfortable environment. This is an excellent activity for team building and personal development. 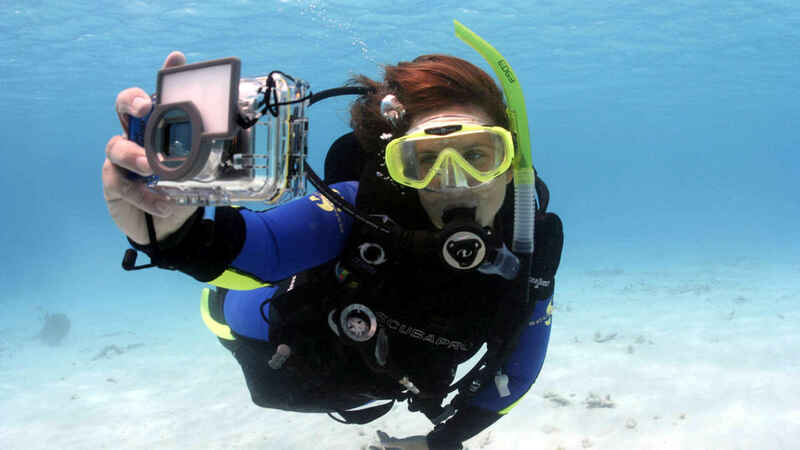 It increases confidence and opens up a whole new way to experience the underwater world. 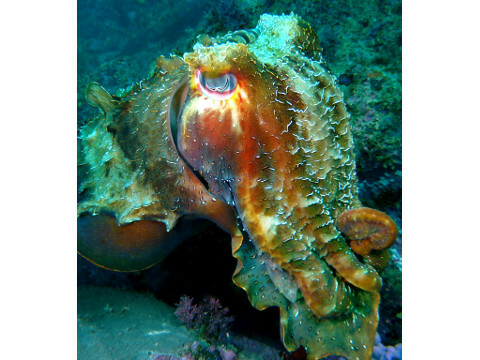 Interested in Scuba Diving with a little more adventure? 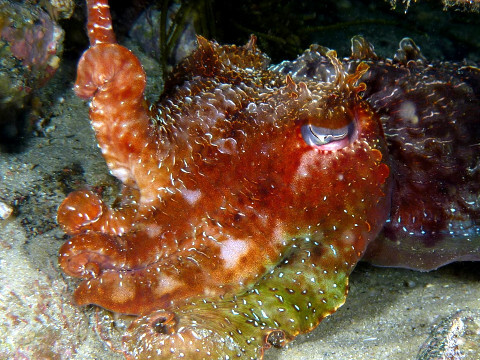 Book in for a “PADI Discover Scuba” and expand you experience into the marine environment. This is similar to the “Try Dive” and involves some more training in the pool followed by an ocean dive. 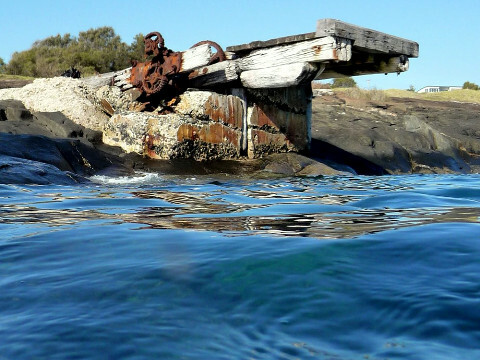 This is a great introduction to the PADI Open Water dive course and will give you some idea of where you might like to go. 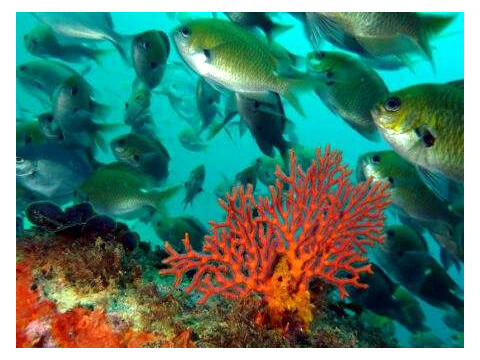 Bring your group on a guided snorkeling adventure. 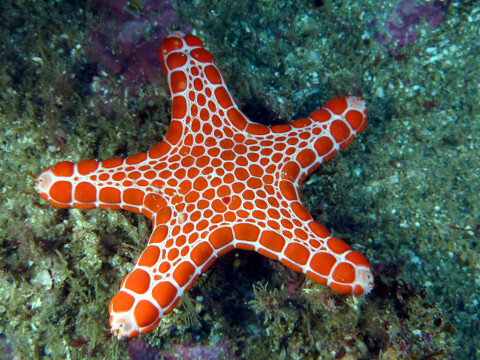 We have a number of great snorkeling locations accessible from both shore and boat for all levels and all ages. 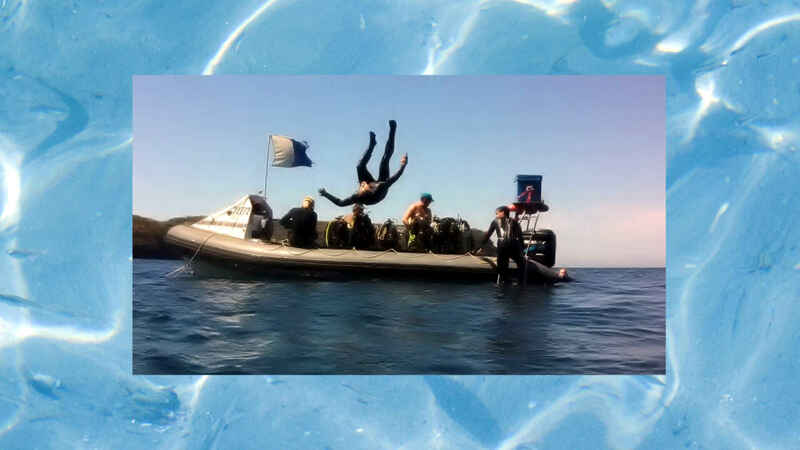 The package includes any necessary instruction along with fins, wet suit, mask etc – just bring a towel. This is a great day out for your group. 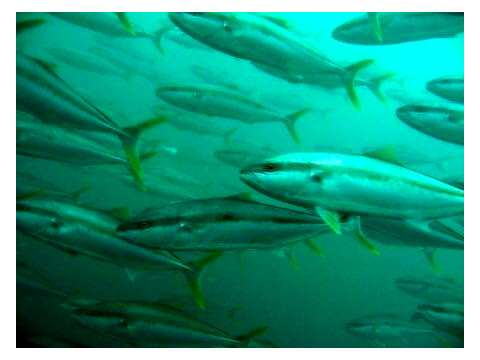 We leave from the boat ramp at Murrays Beach to avoid long boat rides arriving at some fantastic dive locations fresh and ready to dive. 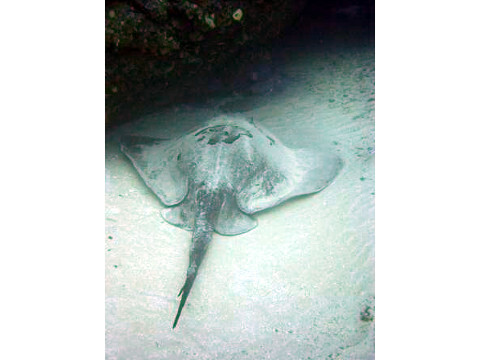 During the day you will have two dives and snorkeling, picnic lunch or BBQ, and if you like you can play on our Manta Wings. This is a day for you to enjoy so you can take your time and get the most out of your adventure. There is also group accommodation close by, ring us and we can give you more details. Learning to dive from an ocean kayak is easy and fun. Unlike regular boat diving you don’t need to book or hire a boat you can just grab your kayak and go. 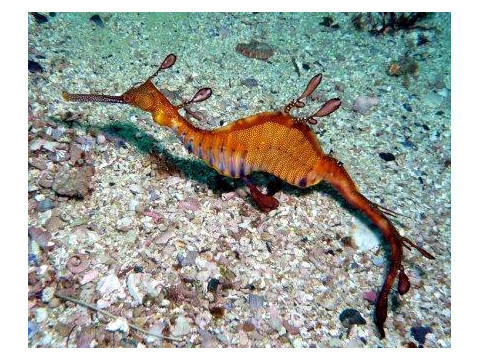 And unlike shore diving it avoids the long swim to a new dive site. Kayaking to a dive site gives you the freedom and flexibility not normally available to boat divers and provides you a means of extending your dive range. See your kayak as more than a means of transport, it is also a surface support station making your dive even more fun and safe. 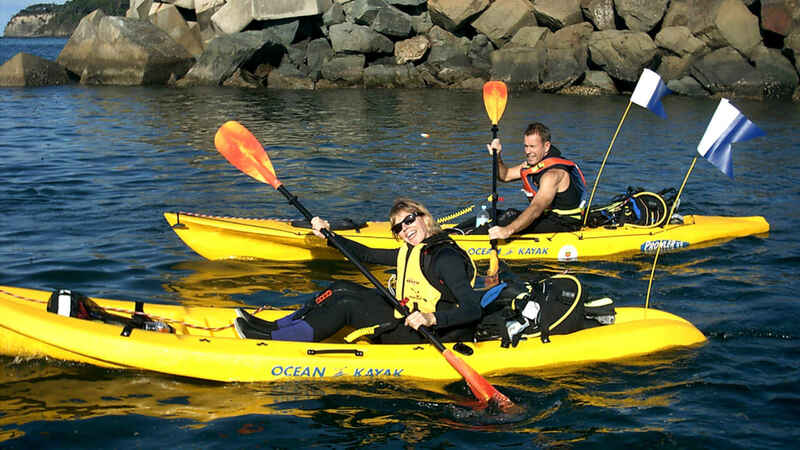 You will start by learning the basics of kayaking with scuba gear stowed in the back. Our instructors will give you all the knowledge and skills you need to be able to safely and effectively exit the kayak and get back on. Following this you will do two kayak dives in the ocean learning how to make the weather and currents work in your favour. Ulladulla’s ‘garden’, this site is just beautiful! 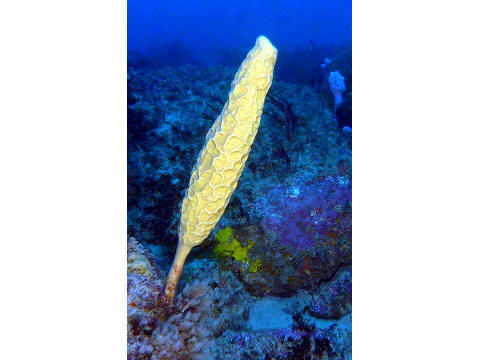 The reef is literally covered in a diverse variety of sponges and the animals that inhabit them. 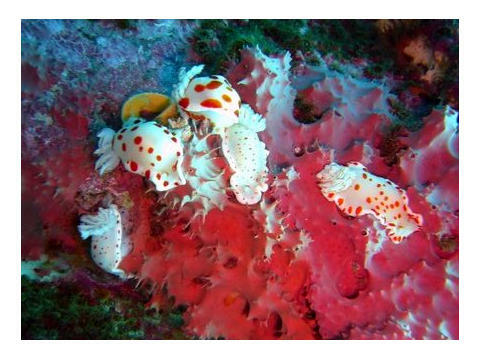 Nudibranchs and other little critters make this a great dive for the macro photographer. 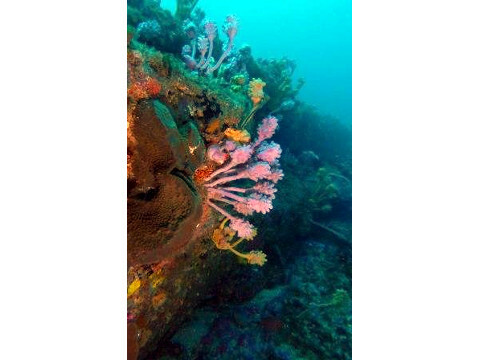 With the top of the reef sitting in about 18m and a maximum depth of around 27m, this dive requires some deeper diving experience. Definitely a dive not to be missed!! 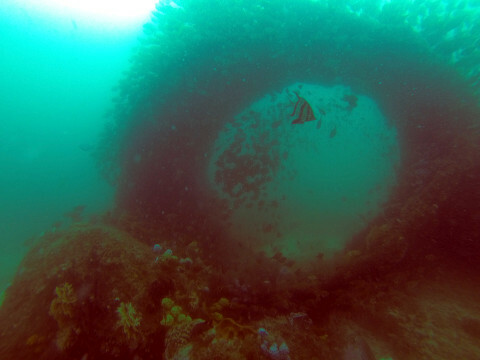 Experience the thrill of Lighthouse Wall, which often allows for drift diving. 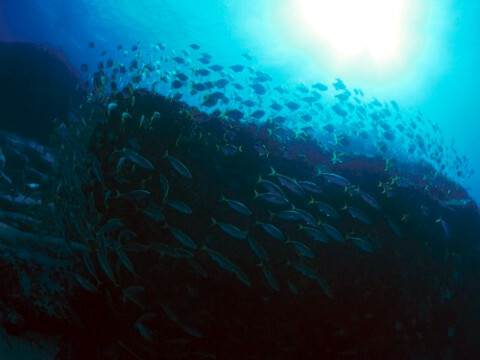 This area offers a number of different dive environments. 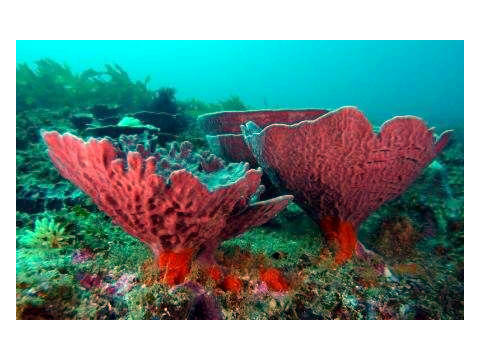 The middle section of the 100m long wall is a sheer face where sea tulips and gorgonian fans add a touch of extra elegance and the sandy bottom offers up interesting finds like Numb Rays, Stingarees, Shovel Nose Sharks and Port Jackson Sharks. 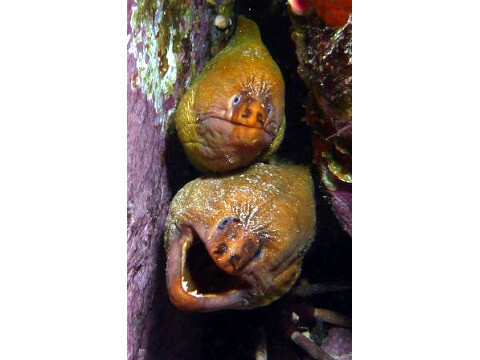 read more ..
All along the wall, small crevices & openings allow you to search for some of our shyer marine friends. 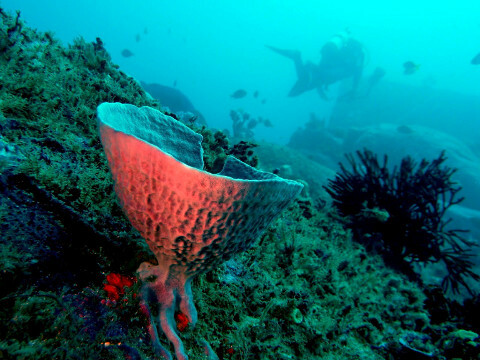 At either end of the sheer face the reef returns to a more rugged terrain with large boulders that are home to Blue Gropers, Eastern Blue Devilfish & Giant Cuttlefish. 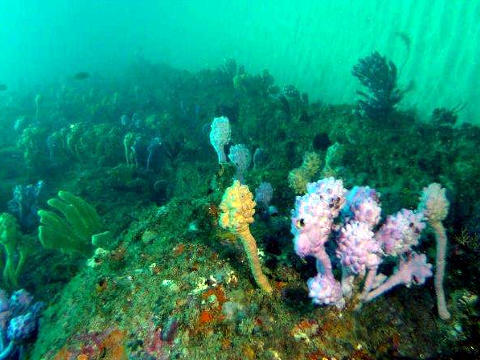 This dive site is suitable for any level of diver and consists of walls, steps, small swim throughs and large boulders. 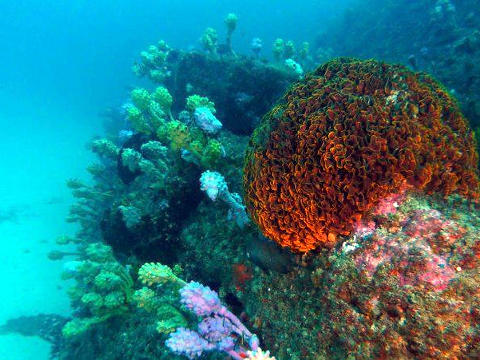 Home Bommie offers a kaleidoscope of colours and is a beautiful dive! 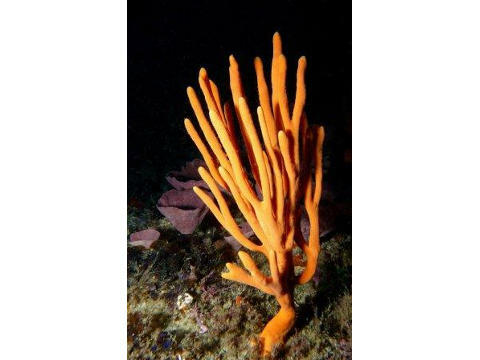 It boasts an array of plant and sponge life where gorgonians, sea whips, sponges and sea tulips emit blues, yellows, purples and reds in every direction. A double ledged wall makes navigation easy and also adds to the spectacular terrain. read more ..
Canyons and small caves lay waiting to be explored! 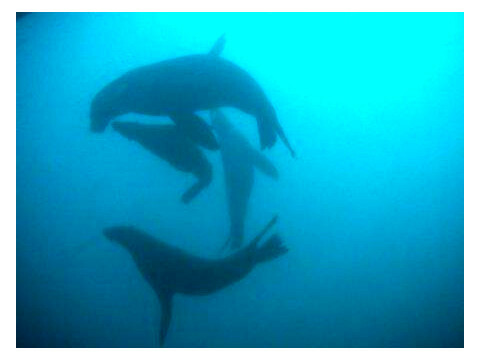 Our only dive where we guarantee that you’ll see a seal?! A spectacular landscape of large boulder, steep walls and many caves and swim throughs, roll over to the brilliance of Burrill Rocks! 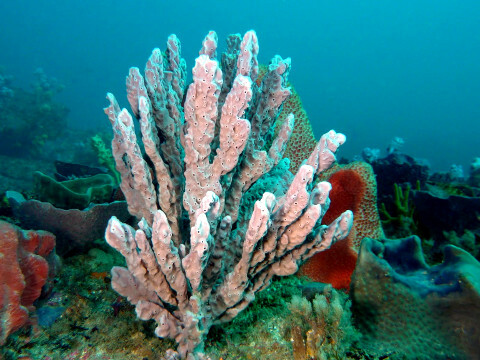 Plant life, rock formations, hard and soft corals and diverse fish life make this a dive site for everyone. 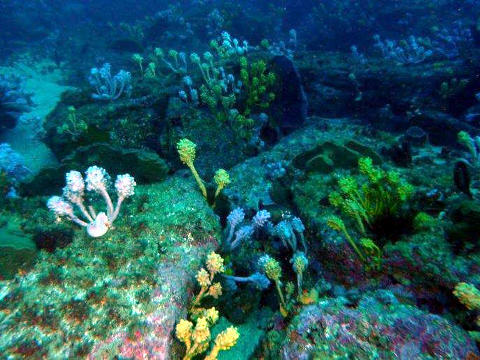 Ranging from 12m to 26m, there is some great diving at this site that will suit any experience level. 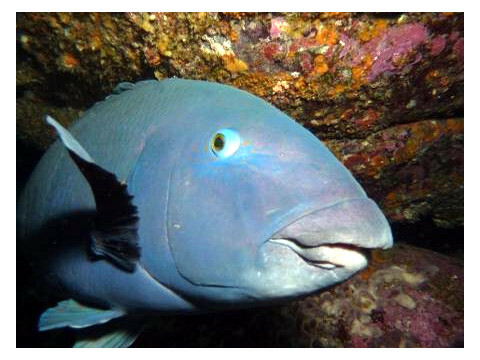 read more ..
Every now and again we are joined at Burrill by a seal wanting to have some fun and the Blue Groupers here are some of the friendliest that we come across. 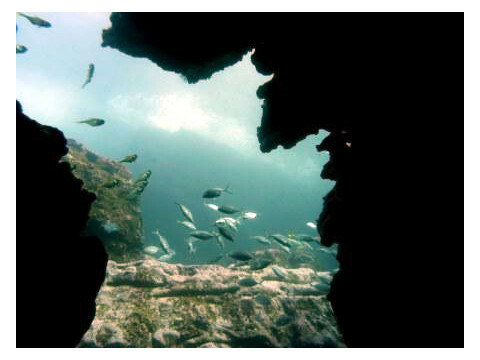 Dive terrain at Burrill Rocks consists of walls, steps, small swim throughs, caves and large boulders. 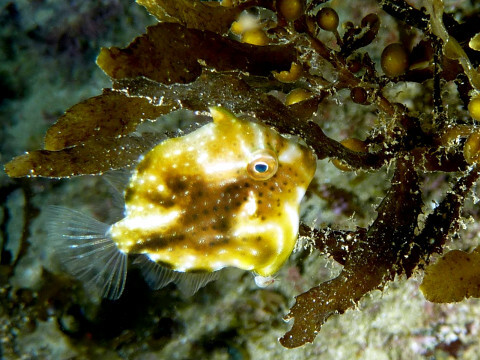 Only five minutes from the harbour, North Bommie is teeming with fish life. 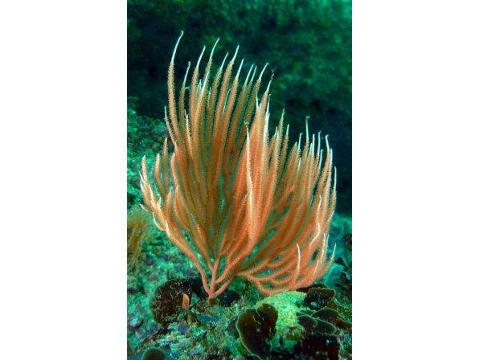 With a maximum depth of 18m it is perfect for open water qualified divers but also has enough entertainment for the most experienced of divers. 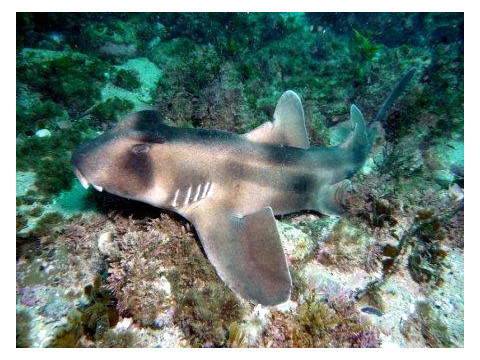 You are guaranteed to be engulfed by large schools of Yellowtail and Pomfred during your dive while Cuttlefish, Wobbegongs, Port Jackson’s, Bull Rays, Angel Sharks and Moray Eels are also common at this site. 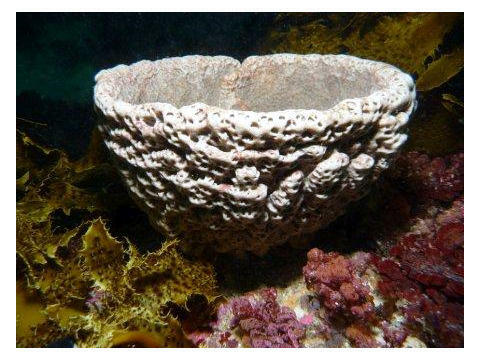 read more ..
‘The Penthouse’, a shallow cave in the wall face, is where you will find the home of a resident endangered Black Cod. 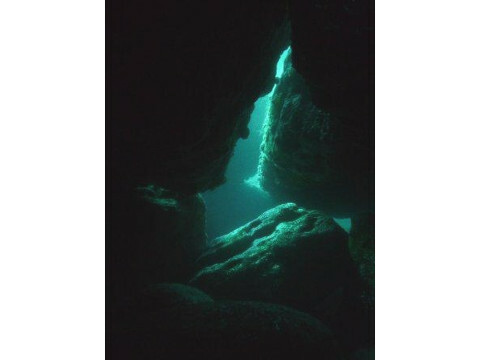 This dive site is suitable for any level of diver and consists of walls, steps, canyons and large boulders. 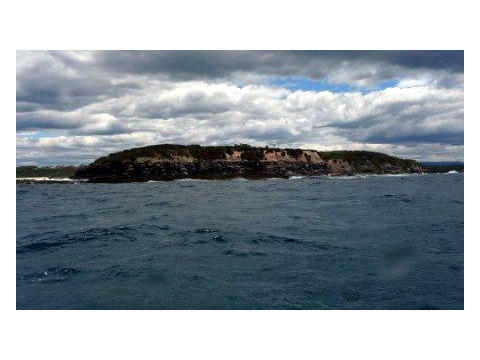 For the more adventurous diver, we travel a little south to Brush Island, located about 1 kilometre offshore from the Bawley Point area. Brush Island is the final resting place of four vessels, including the ‘Northern Firth’ whose wreckage can be found scattered around the island. read more .. 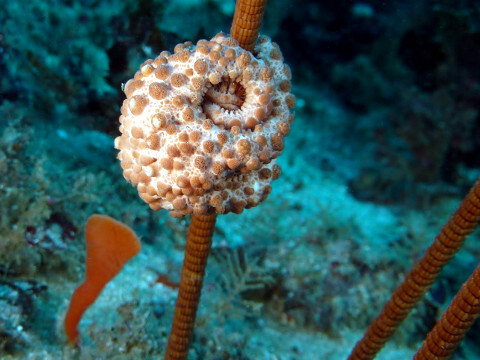 Being a little further away and less accessible, Brush offers ‘untouched’ diving and always gives the feeling of being in a place where one should expect the unexpected! 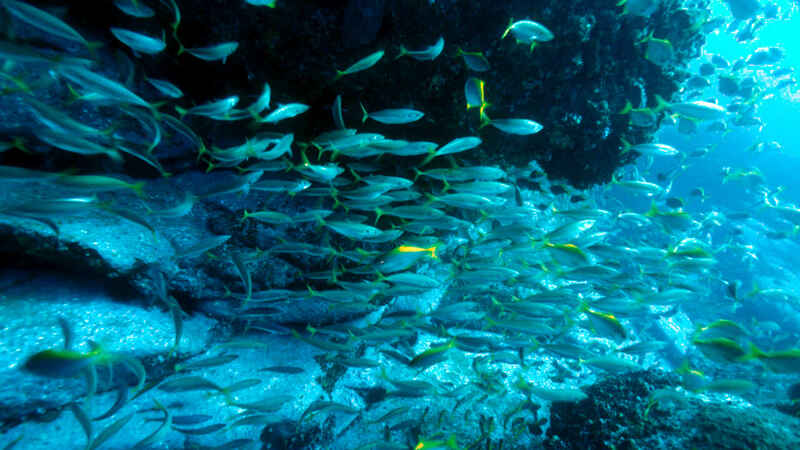 Many of the dives around the island are 25m plus, so experience or training for diving at these depths is required. 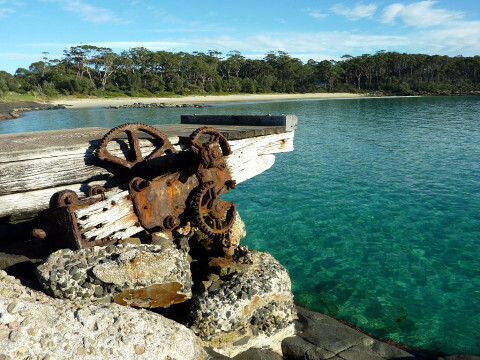 The Gantry is a shore dive located at Bawley Point, about 20 minutes south of Ulladulla. The Gantry itself is what remains of a jetty used in the late 1800’s by a timber mill to load milled cedar. 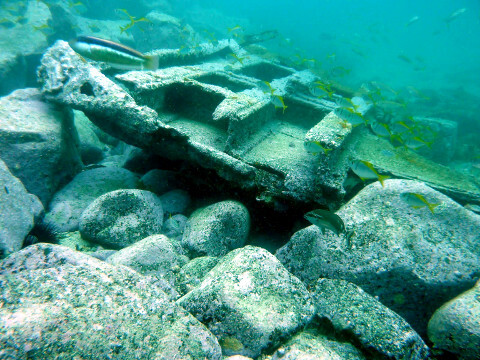 There are still historical artefacts about both above & below the waterline.It’s easy to spend a lazy hour here pottering about and looking for occy’s, eels, nudi’s, lobsters, seahorses & blind sharks. read more .. 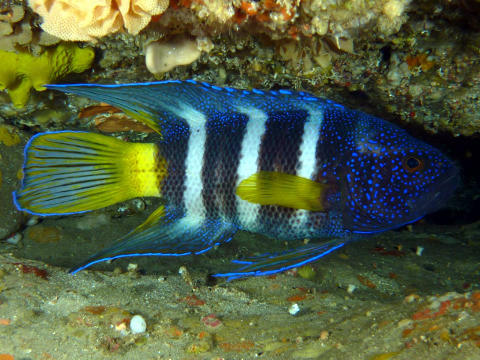 There is always an abundance of fishlife including many juvenile species & tropicals in summer. The Gantry makes for a great night dive too. Navigation is easy, just follow the lay of the land. 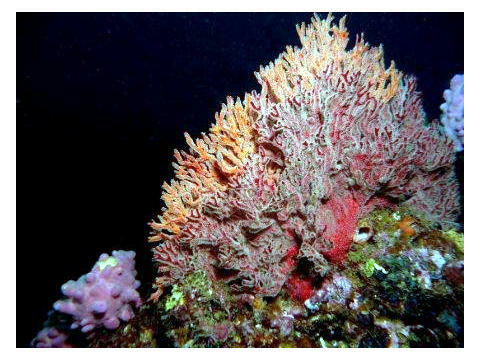 Maximum depth is around 11m.